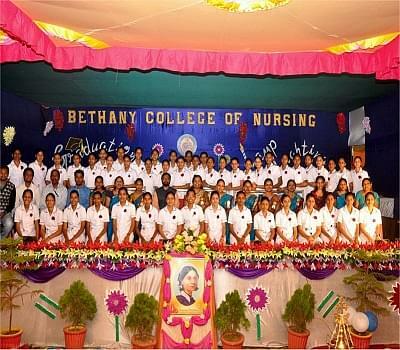 The Bethany College of Nursing, Durg is established by Bethany Navajeevan Province of Bethany Ashram (Bethany Fathers and Brothers) and run by Bethany SevaSangam. 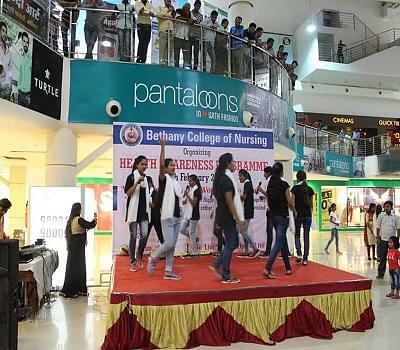 The institute emphasises on students to develop a sense of awareness among the students to promote the importance of nursing and health sciences in the area of health sector. 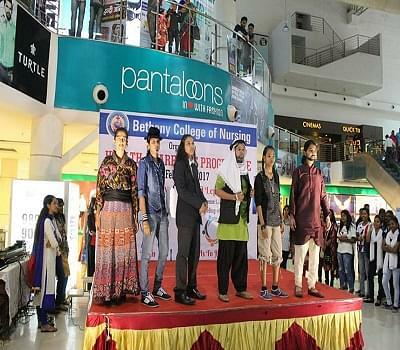 The college has tie ups with the most renowned institutions of the country and abroad. 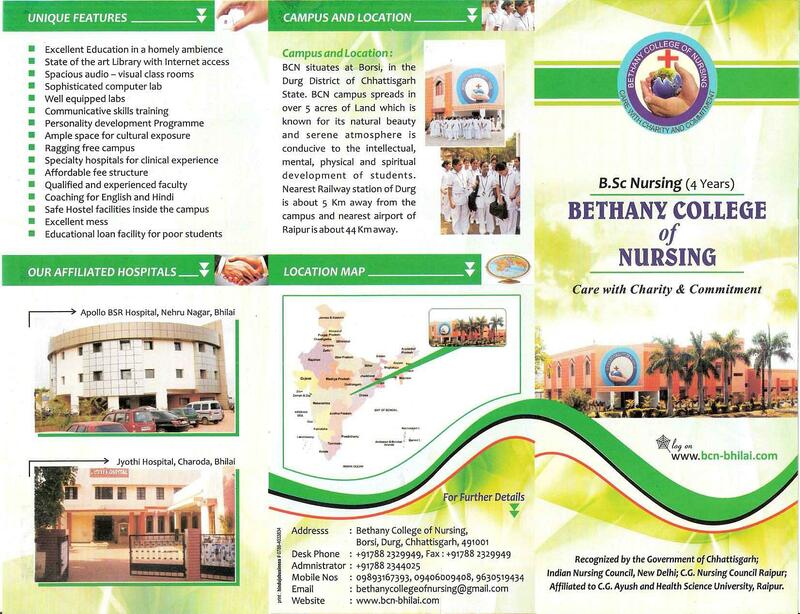 The institute aims at providing an all in one nursing and training place. The institute has the sole objective of serving the people with bad health as they are based on the ideologies of the Jesus. 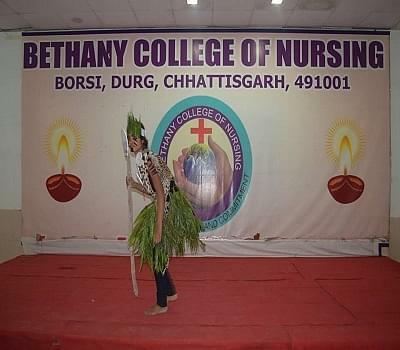 Why to join Bethany College of Nursing? Comfortable Atmosphere: The institute provides excellent education to the students in a homily ambience and the faculty and staffs is very cooperative. Activities: The institute aims at the overall development of the students and regarding that it organises a regular communication skill development activities for the student. 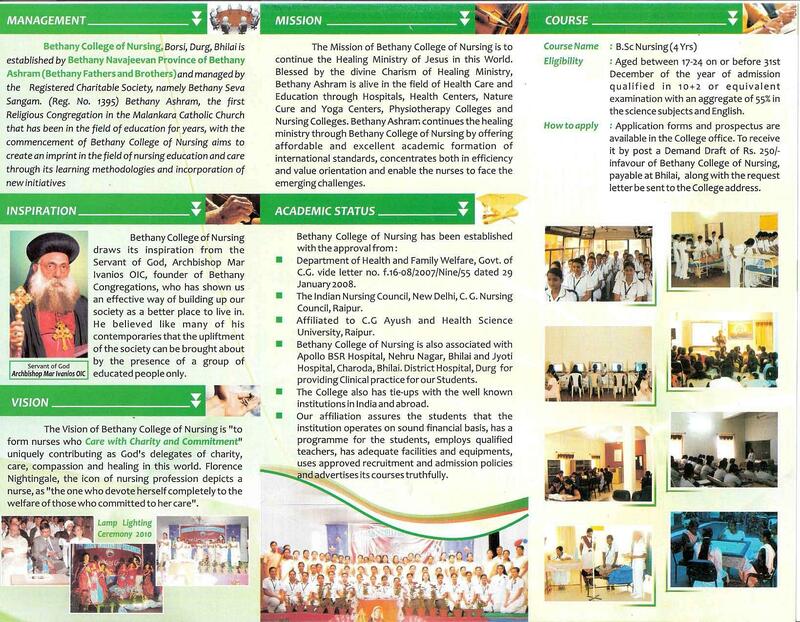 The institute has its own speciality hospitals for bringing the clinical experience of the students. The institute has an affordable fee structure which includes an excellent hostel facility inside the campus of the institution.